In the market for a new laptop? Check out these reasons a HP Envy x360 Laptop may be perfect for you. It seems like there are constantly new laptops coming out with all sorts of bells and whistles. Needless to say, it can be difficult to know what you need or can skip to have the perfect laptop for your lifestyle. 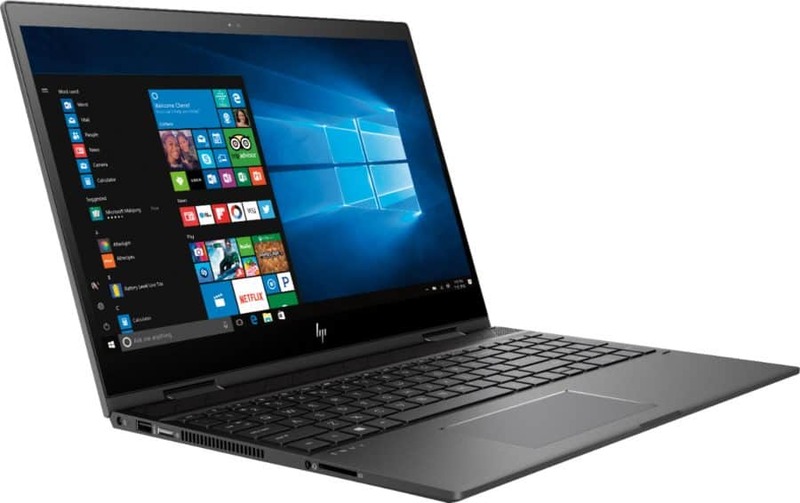 HP Envy x360 Laptops available at Best Buy are a good choice if you’re looking for a nice laptop that isn’t a total powerhouse but can still do a lot more than just surfing Facebook and email. The best part is that now through 7/28/18 you can save $100 at Best Buy! 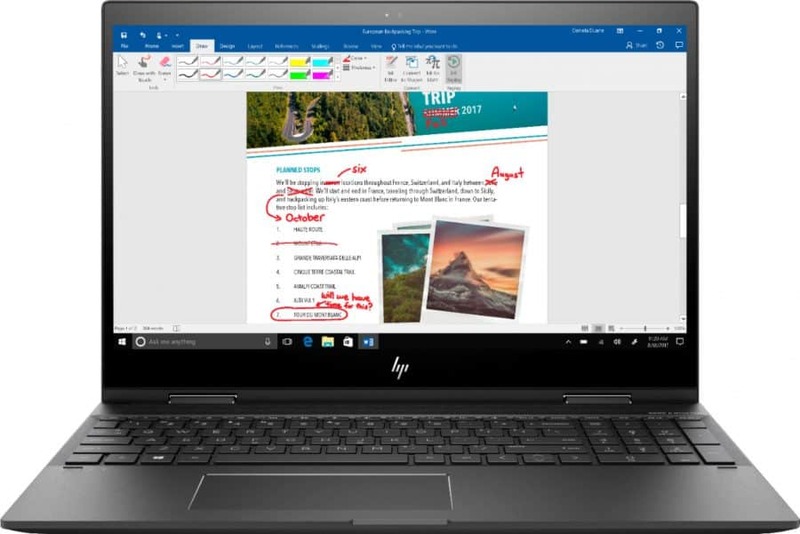 Here are some other reasons you may want to consider an HP Envy x360 Laptop. 1. Uses the Windows 10 operating system. Some of the previous windows operating systems have been questionable but Windows 10 seems to be pretty solid for most users. It brings back the start menu while introducing new features like the Edge Web browser. 2. Built for Windows Ink. Need to quickly jot down notes and ideas? This one is for you. 3. Has a Full HD touchscreen. With a 1920 x 1080 resolution, you get impressive color and clarity. Plus, having natural finger-touch navigation really helps you get the most out of Windows 10. I have to say I thought touchscreens were kind of a waste at first until I saw how handy they were to use. There’s also IPS technology for wide viewing angles and an energy-efficient WLED backlight. 4. Has 8GB of system memory. This is a good amount of high-bandwidth RAM so you can play decent games while still being able to use photo and video editing applications. Plus, if you’re like me you’ll love knowing you’ll be able to have multiple programs and tabs open at a time without slowing down the system. 5. Features a 360° flip-and-fold design. These laptops are truly versatile. You can use them as a laptop, or flip and fold for showing an audience, on a tabletop, presentation or tablet mode. I really like laptops that can easily go from laptop to tablet like the HP Envy x360 Laptops. Plus, since they have AMD processors they are not only fast but also thin to be easily transported. You can find this laptop in both a 13-inch and 15-inch size.